A rich celebrity with a stalker, the bodyguard hired to protect her, and a plane crash that strands them in the Cascade Mountains. Ivy Manning never expected her small advice column to turn into a national radio show. Over the last year, she's gone from blending in with the crowd to book tours and daytime show appearances. 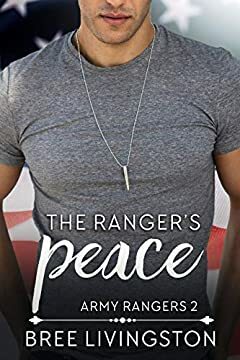 When a stalker starts threatening her, a bodyguard from the Guardian Group is hired--tall, blonde, and hotter than hot, Kolby Rutherford. Becoming a bodyguard to a rich girl was an assignment Kolby never wanted. His past experience with the wealthy left a bad taste in his mouth, but after spending time with Ivy, his opinion is changing. When a plane crash strands them in the mountains, they're forced to lean on each other for survival. Will he be able to keep his distance or will Ivy weave her way into his heart?